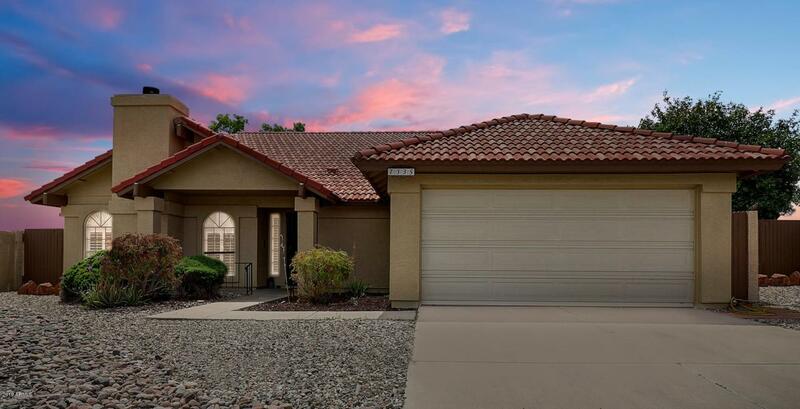 Beautiful newly painted 3 bedroom home with an enclosed AZ sunroom . 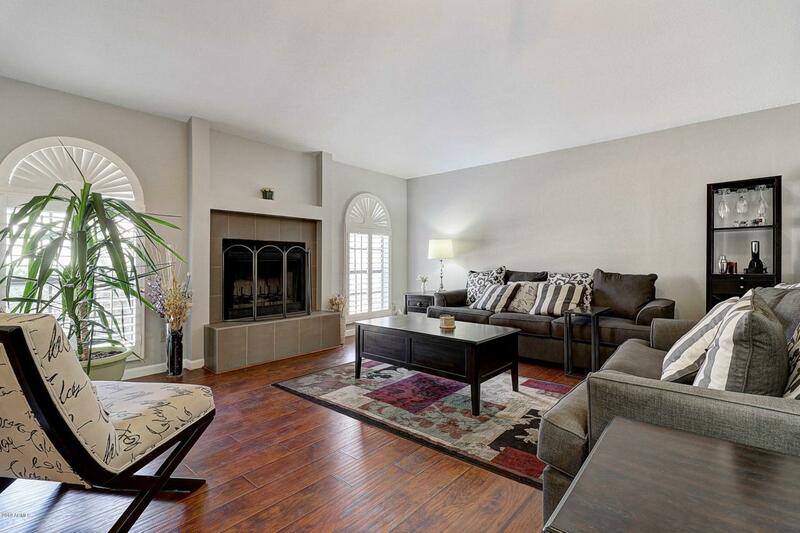 This home is conveniently located close to the 101 freeway, shopping and the new P83 entertainment district. The home has a large yard with no neighbors behind it. 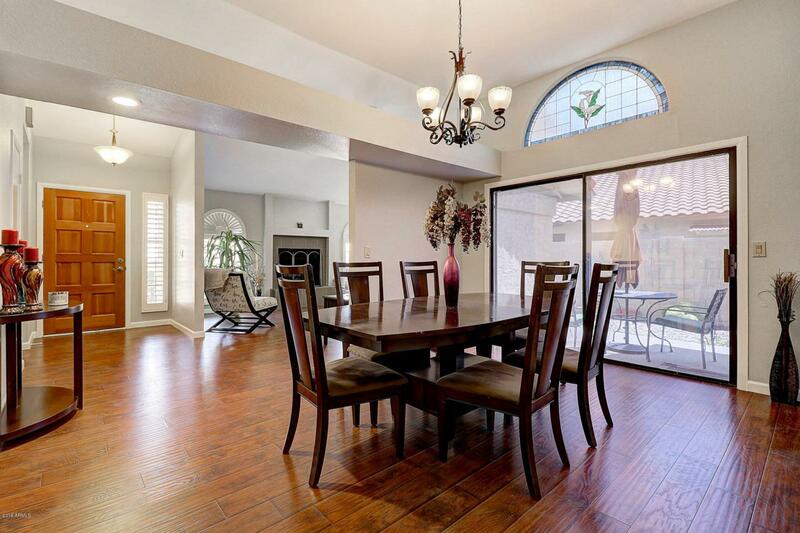 The kitchen and bathrooms have been remodeled, plus the house has wood laminate floors and a large master bedroom. 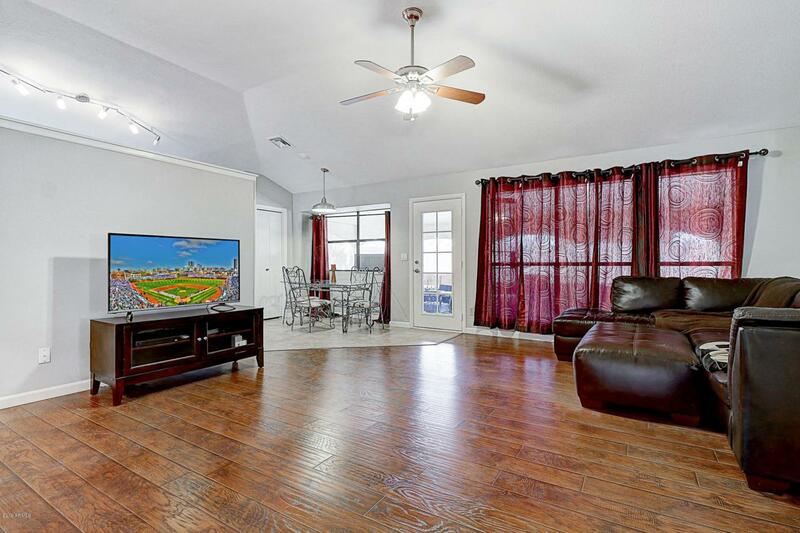 This home is within walking distance to the elementary school and is ready for you to just move right in.